If you haven’t already tried bamboo sheets, you’re probably wondering what all the fuss is about. Traditionally, high thread count Egyptian cotton has been all the rage in luxury bedding. Fast forward to 2018, and ultra soft, eco friendly bamboo is the modern way to softer sheets and better sleep. Bamboo has been treasured for centuries in China and Japan, used in just about everything from medicine making to building materials. In recent years, growing demand for environmentally sustainable textiles has seen interest in bamboo skyrocket. With its feathery soft texture, antimicrobial qualities and environmental benefits, we’re not surprised to see bamboo bed sheets becoming so popular. The Bamboo Shop has carefully selected a range of the highest quality sustainably produced bamboo sheets, baby products and home accessories for you. Our collection has been curated with quality, style and our planet in mind – using bamboo that is soft, cool, clean and green. SOFT Ultra soft with a silky lustre, perfect for sensitive skin and delicate baby skin. COOL Thermo-regulating and moisture wicking, keeping you comfortable all year round. CLEAN Naturally antibacterial and hypoallergenic, suitable for people with eczema or allergies. 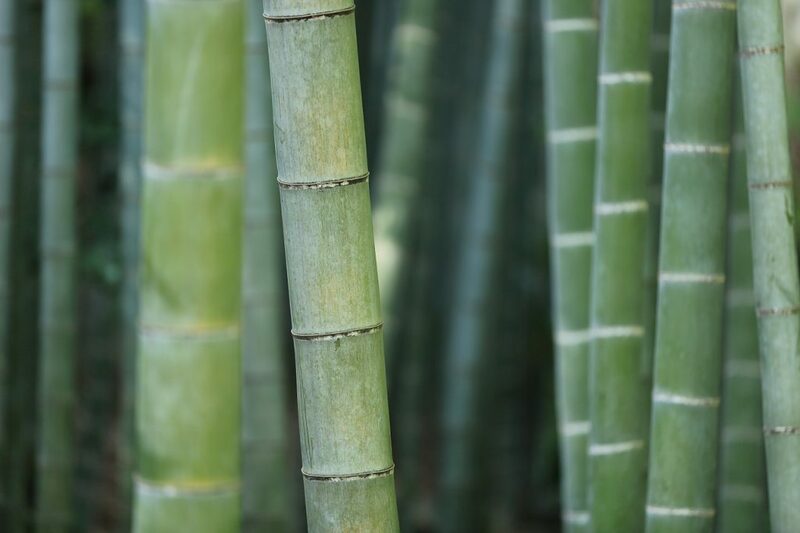 GREEN Highly sustainable – bamboo grows naturally without the need for irrigation or pesticides. Find out more about the amazingness that is bamboo. This entry was posted in About Bamboo and tagged bamboo, better sleep, blog.